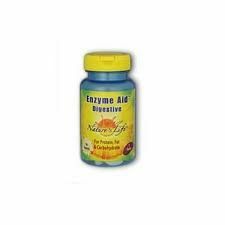 Introducing a highly potent new Proteolytic Enzyme formula from Naturally Vitamins- the number one systemic enzyme company in the United States. 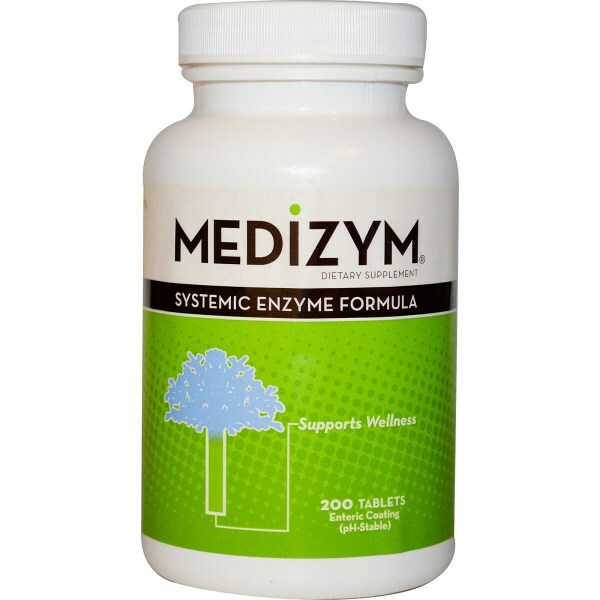 Medizym features a highly effective combination of naturally occurring enzymes traditionally used throughout Europe for ultimate immune boosting and pain relieving qualities. With effective enzymes such as Bromelain, Papain, Pancreatin, Typsin, and Chymotrypsin, Medizym also contains Rutin- a bioflavonoid- for a smart, drug free combination which also offers inflammation support. 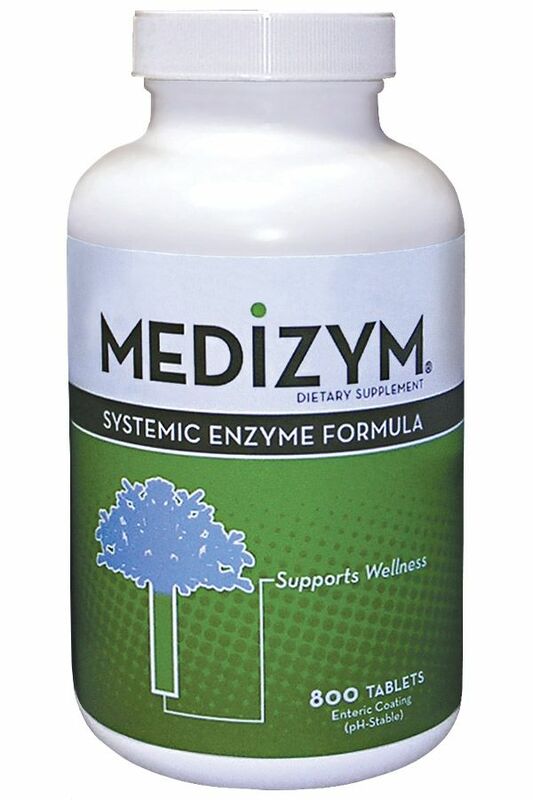 Clinical studies have shown Medizym works preventively to help maintain a healthy immune system, and also enhances the body's natural ability to heal tissues. Medizym may prove effective for athlete's undergoing vigorous training in the respect that it aids in rapid muscle repair. Studies have suggested Medizym is also highly effective for instances of chronic pain due to Fibromyalgia, and serious injury. 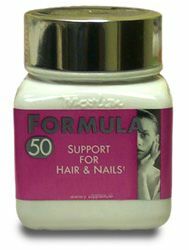 Suggested use: Take 3 tablets, two times daily at least 1 hour before meals. Silica, oligo polysaccharides, modified plant cellulose, pH resistant enteric coat blend vegetable stearic acid. Question: Nasal pylops? So far only steroids will reduce short term. I've heard Wobenzyme would help. A: Though this product may be suited for other ailments, the manufacturer states that this product may help the temporary relief from everyday aches, pains and muscle soreness due to everyday activity, increased flexibility and mobility, and promotes a normal inflammation response and supports joint and tendon health. Please consult with your physician for any additional information on how this product may help you.